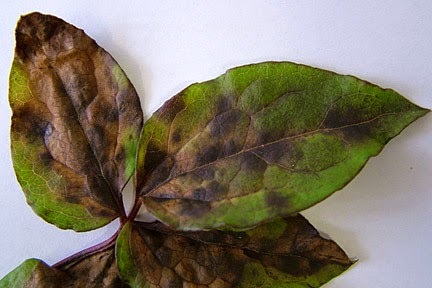 Clematis wilt is a very common, fast acting and devastating fungal disease that can affect all species of clematis, although it is more associated with the large flowering hybrids. 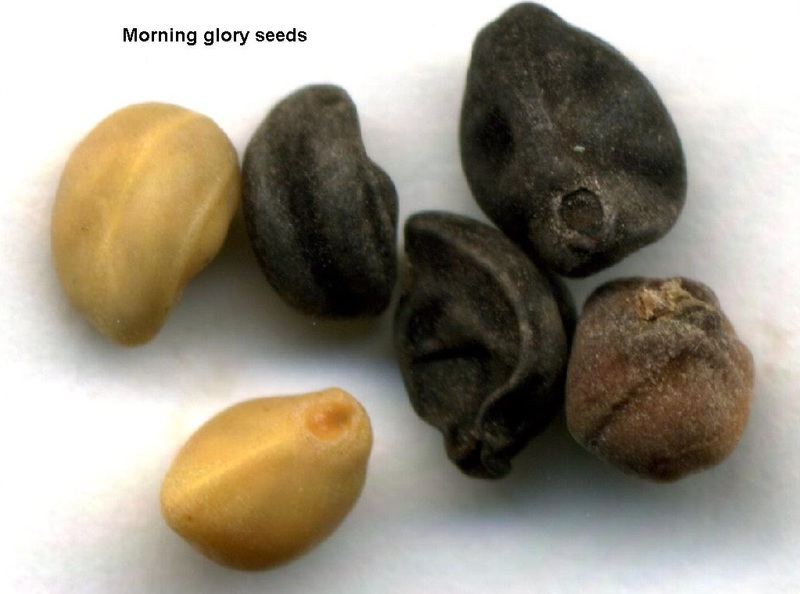 The fungus has been identified as Ascochyta clematidina but it is believed that other fungal species may also have a part to play. Unfortunately the causes behind clematis wilt are still poorly understood and may not be the same from one plant to another. Typically the younger leaves will suddenly begin to droop as though they are suffering from drought and will not recover when watered. Then the upper parts of the leaf stalks will then blacken followed by the leaves themselves which wither and die. 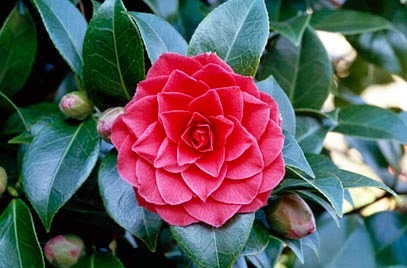 The infection takes hold so quickly that the entire plant can be destroyed within just a couple of days! Discoloured lesions can occur on the stem at or near ground level and you may witness dark patches on older, otherwise healthy leaves. 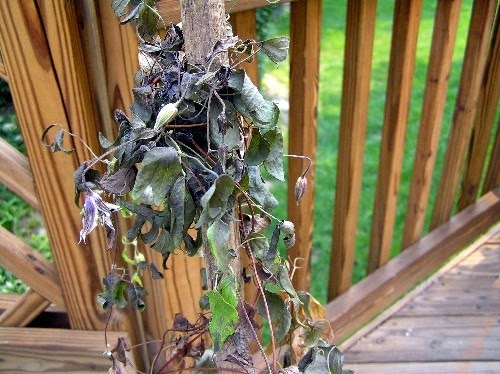 How the fungus acts upon the plant is not really known although it is believed that clematis wilt could be a soil based fungus whose spores enters the plant through wounds or insect damage during times of high humidity. Be that as it may there is no evidence that the fungus then develops either mycelium inside the plant or any external fruiting bodies. Spraying your clematis with a general systemic fungicide may act as a preventative measure but once clematis wilt has taken hold all that can be done is to cut all the stems down to ground level as soon as the disease has been identified. The infected stems should be immediately bagged up for burning to prevent the spread of infection. Usually you can expect to see new growth from the base that same season which will be unaffected by the disease. 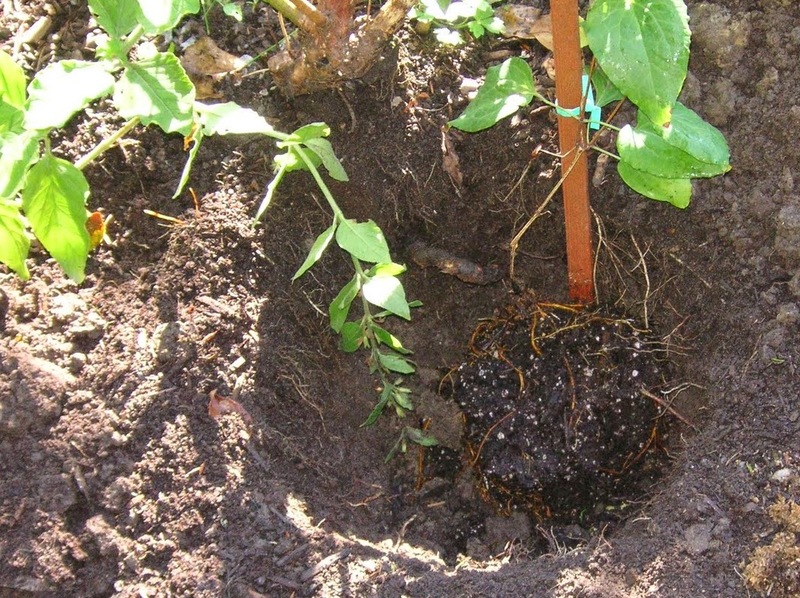 This is the reason why when planting new clematis, the current practice is to sink the root-ball 6 inches or so below the existing soil level. This encourages the formation of roots from the submerged section of the stem and these appear to be less liable to infection. However if symptoms do recur repeat the above process and then remove the soil surrounding the root-ball to a depth of 12 inches and replace with fresh sterilised soil. Clematis montana is a popular species of vigorous, ornamental, flowering climber. 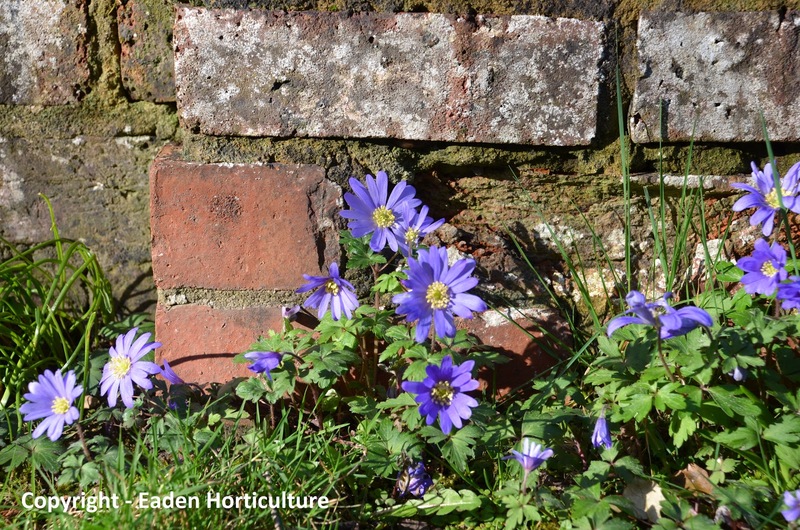 Commonly known as the Anemone clematis it is a native to the Himalayas, and was first introduced to European gardens in 1831 by Lady Amhurst. 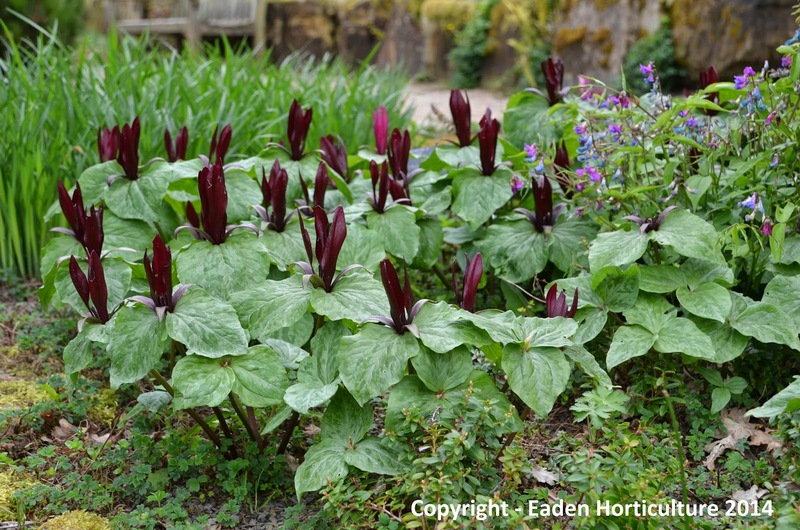 It produces stems up to 6-9 metres in length with trifoliate, almost glabrous leaves. 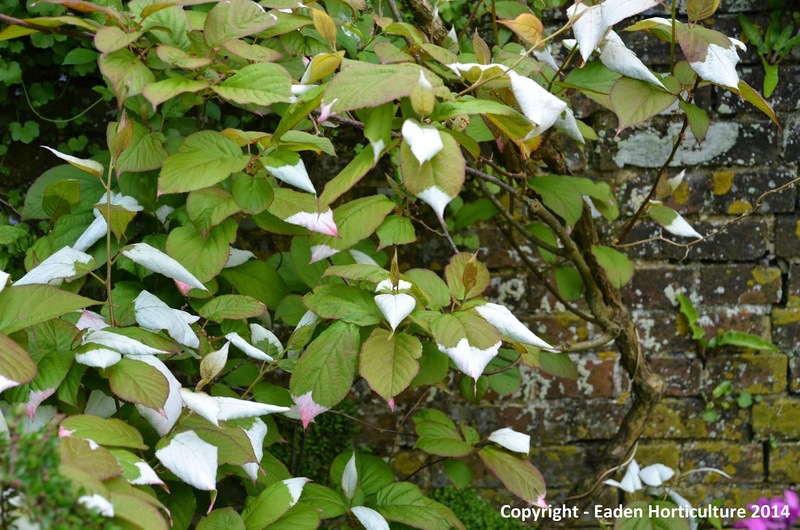 Its strong growth can even be considered rampant which makes it ideal for growing in trees, over walls, outhouses and arbours and in particular those with a northern aspect. Clematis montana supports itself by means of their petioles - the stalks that attach the leaf blade to the stem. 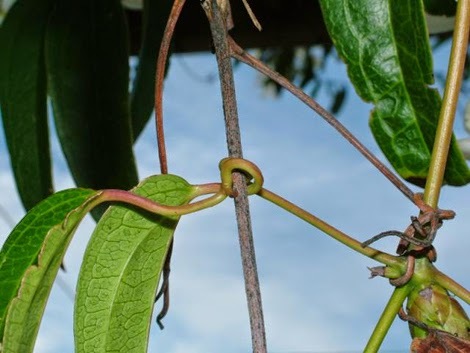 These petioles are able to twine themselves round any slender support. 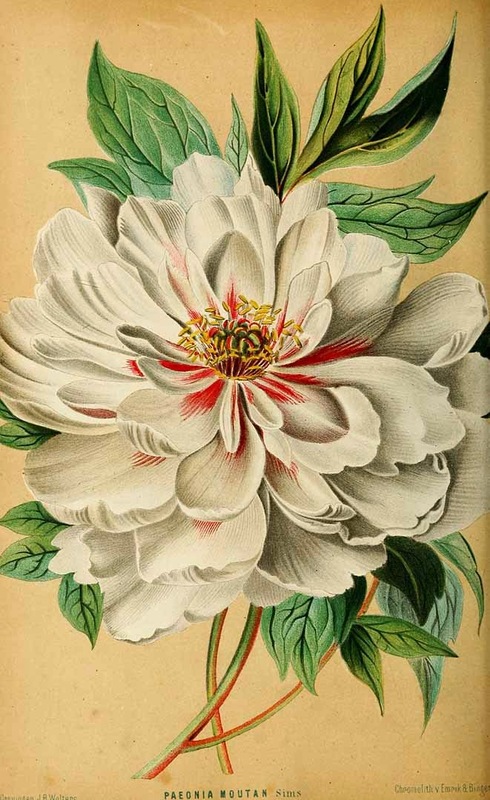 The flowers are a fantastic pure white and are borne in great profusion from mid April until May. 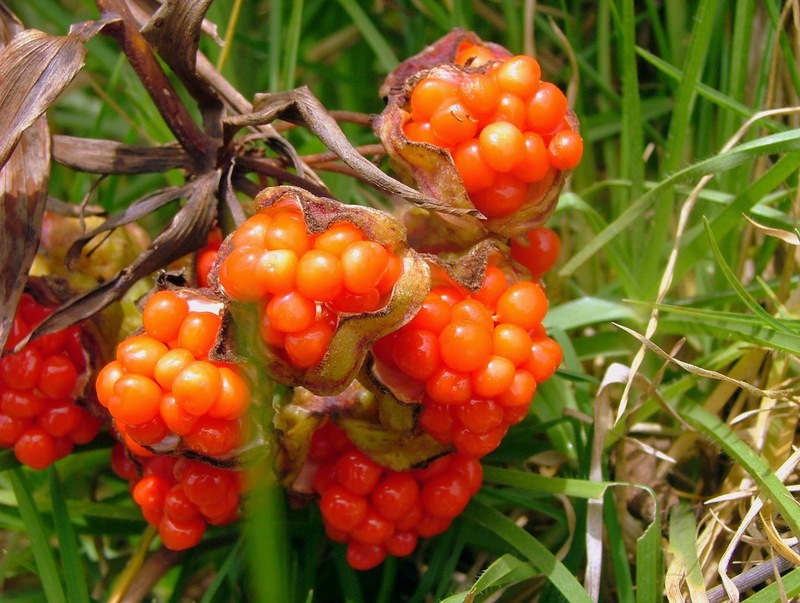 Once the flowers have finished they are followed by attractive silky seed heads. 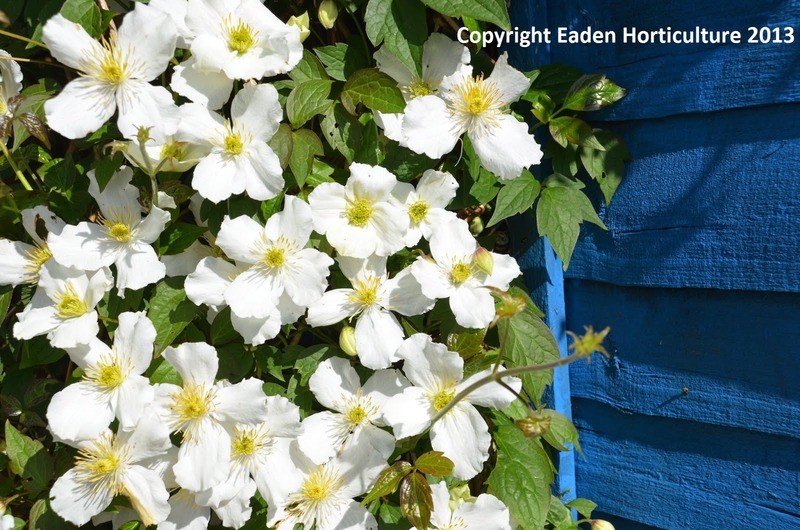 Clematis grandiflora will grow best in a slightly alkaline, free-draining soil and positioned in full sun. However they will need their roots kept in the shade in order to help provide cool moist conditions. 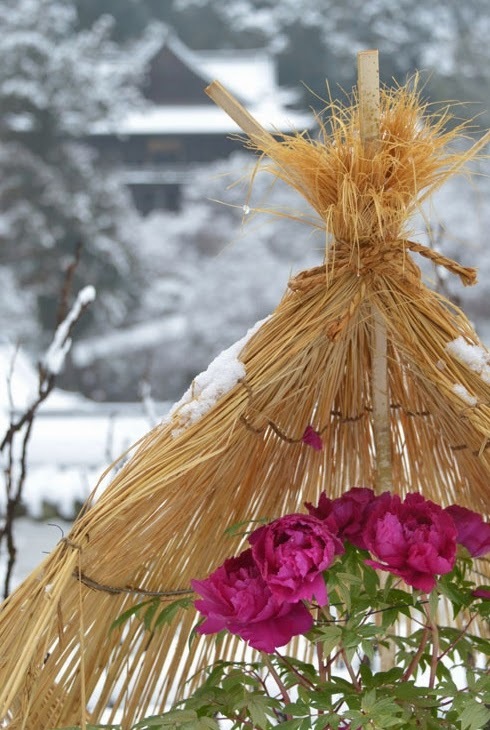 This can be achieved by either positioning another plant next to the root-ball in such a way that it will cast shade, or cover the soil around the root-ball with some large flat stones or a thick mulch of gravel. Clematis can be prone to attack from clematis wilt. This is recognisable by the shoots first wilting and then rapidly dying from the top of the stem downwards. Unfortunately there is no known control for clematis wilt by current practices advise planting the root-ball 6 inches or so deeper than the existing soil level. If you plant does suffer the effects of clematis wilt then there is a good chance that new shoots will develop from the ground later on in the season. 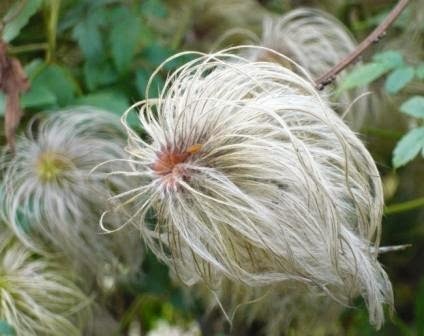 There are a number of excellent cultivars to choose from within the Clematis montana species. Of those Clematis grandiflora 'Grandiflora' and Clematis grandiflora var. 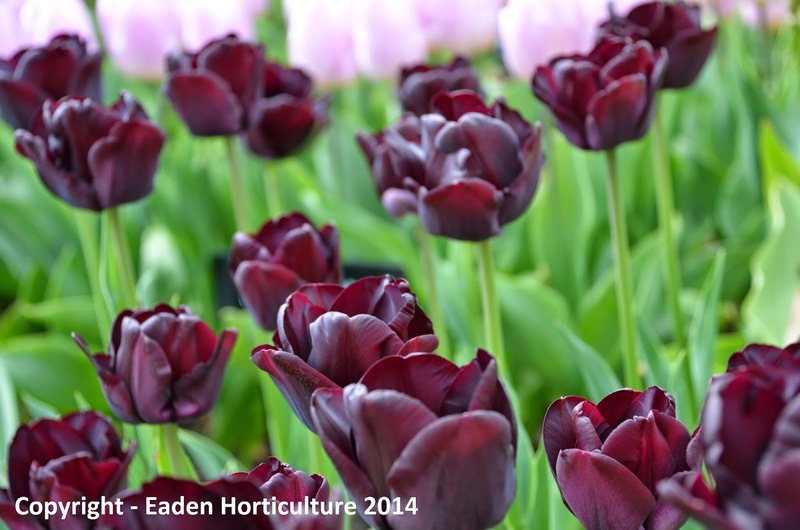 rubens 'Testarossa' have both received the Award of Garden Merit (AGM) from the Royal Horticultural Society. Like it or not, garlic is one of the most widely used culinary seasoning in the world. Popular in Asia, Africa, and across the whole of Europe, garlic is actually a native to central Asia and has been used as both a culinary and medicinal plant for approximately 7000 years. In fact there is even documented evidence that it was used by the ancient Egyptians! 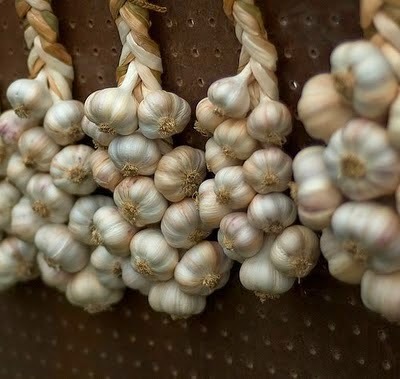 Of course the freshest and best flavoured garlic plants are going to be those that have been grown using traditional methods and sadly supermarket garlic is grown primarily for its size and shape. This means that home grown garlic bulbs are almost always of a superior quality. 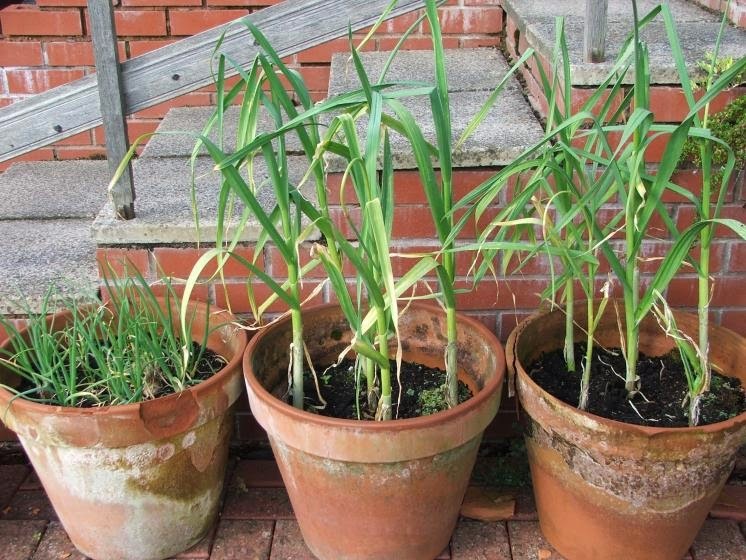 Sadly not everyone has the space to grow garlic in the garden but that does not mean you have to go without as garlic will grow perfectly well in containers. 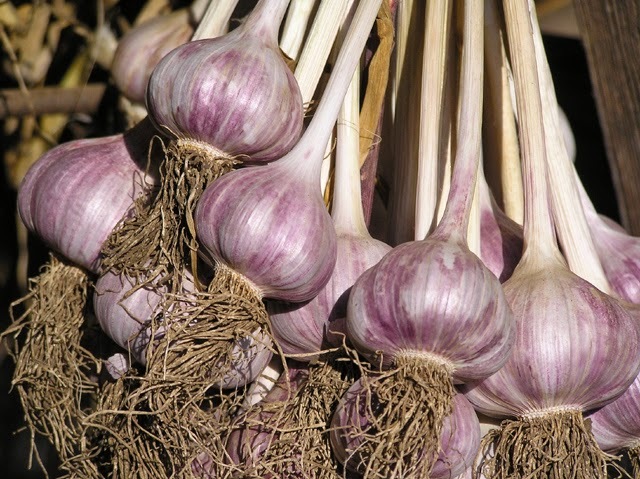 Garlic bulbs are purchased as pre-packed bulbs and are best planted between November and April although bigger and better crops can be produced if you plant a little earlier in the autumn. Luckily you do not nee to worry about which garlic bulbs are planted when as they are sold according to their suitability for spring or autumn planting. Plant each clove a 1 inch deep and space them at least 4 inches apart to give space for the bulbs to swell and don't plant too close to the container edge. Move the container to a sunny position and remove any weeds by hand to prevent damage from hand tools. Make sure the compost remains moist, especially during dry spells, but do not allow the compost to become waterlogged. Garlic planted in the autumn will be ready to harvest in June and July. Spring-planted garlic will be ready slightly later. They will be ready for lifting once the leaves have started to wither and turn yellow. Loosen the bulbs from the soil using a trowel, but take care not not to damage the bulbs as this will your trowel as this will reduce their ability to store. 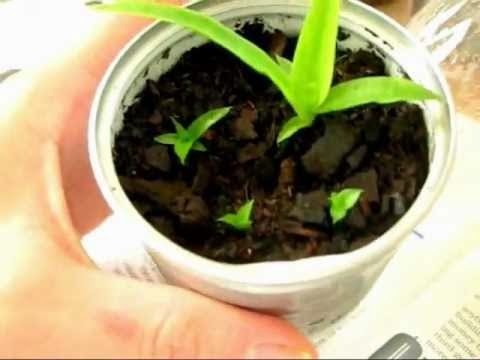 Once the leaves have withered do not to leave the bulbs in the pot for too long as they can re-sprout increasing the chance that they may rot when stored. Lay out the bulbs to dry in a warm and dry place before storing them. 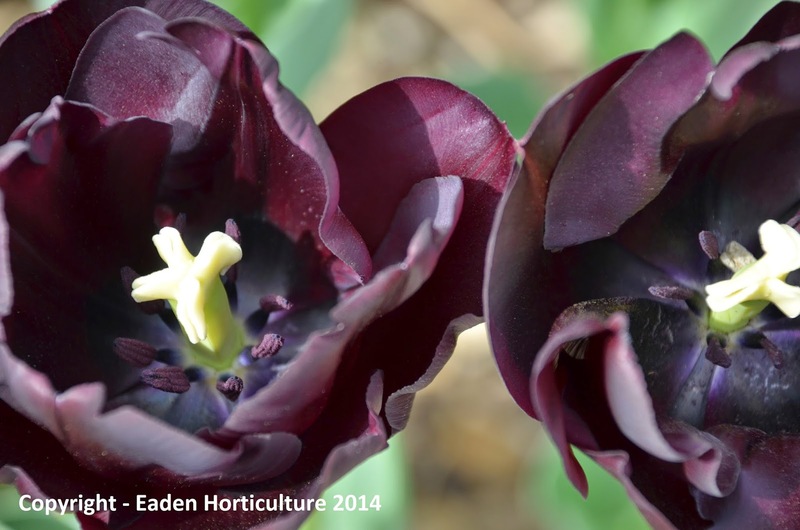 Any soil left on the bulbs can be gently removed brushed off. The garlic bulbs are now ready to be stored in a ventilated container or room for up to 3 months. 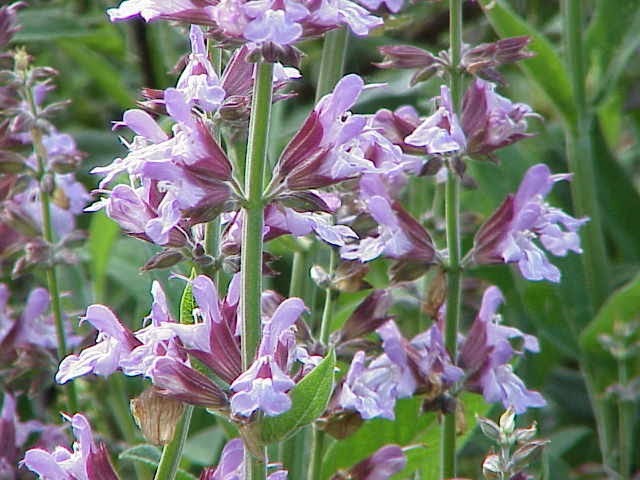 The garden sage - Salvia officinalis is a perennial, evergreen subshrub with a long history of medicinal and culinary use. 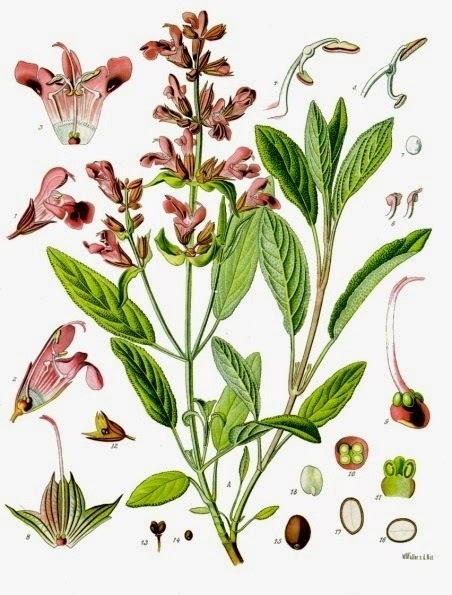 Native to the Mediterranean region, although it has naturalized throughout Europe and north America, sage has a long history of medicinal and culinary use. 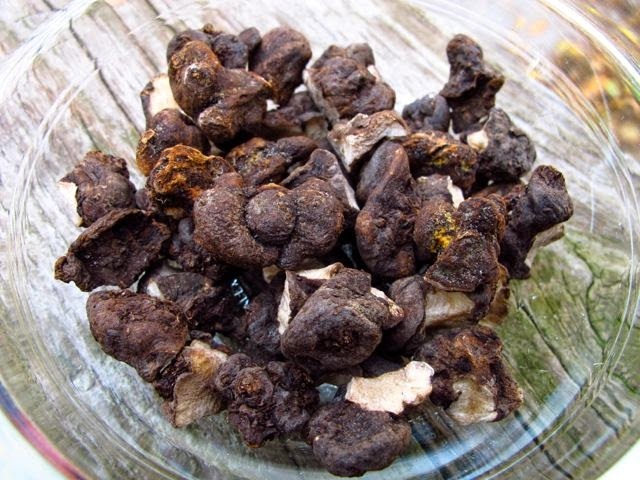 In England it is listed as one of the one of the essential herbs, along with parsley, rosemary and thyme. It has a savoury, slightly peppery flavour and is an important herb in many European cultures notably Italian and Balkan. In British and American cooking, it is traditionally served as sage and onion stuffing, pork casserole, Sage Derby cheese and Lincolnshire sausages. 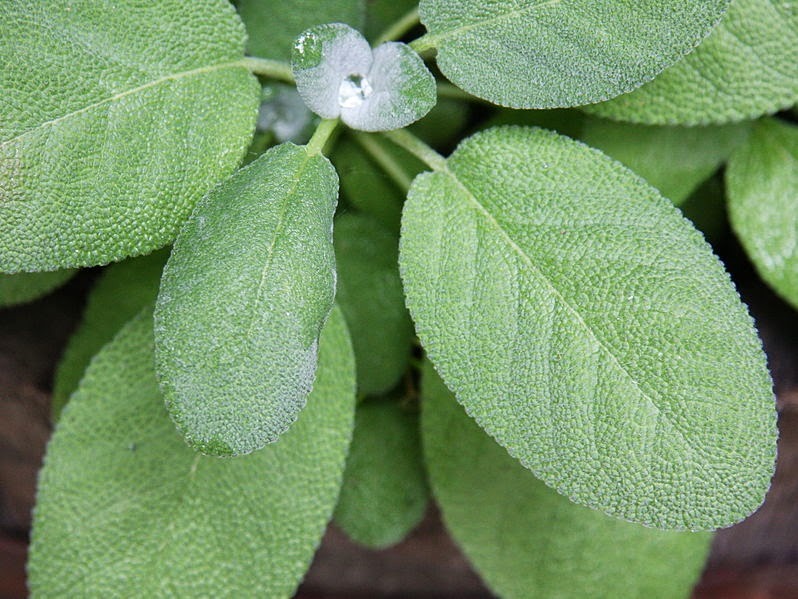 As you would expect sage is very easy to grow and will tolerate a wide range of conditions. 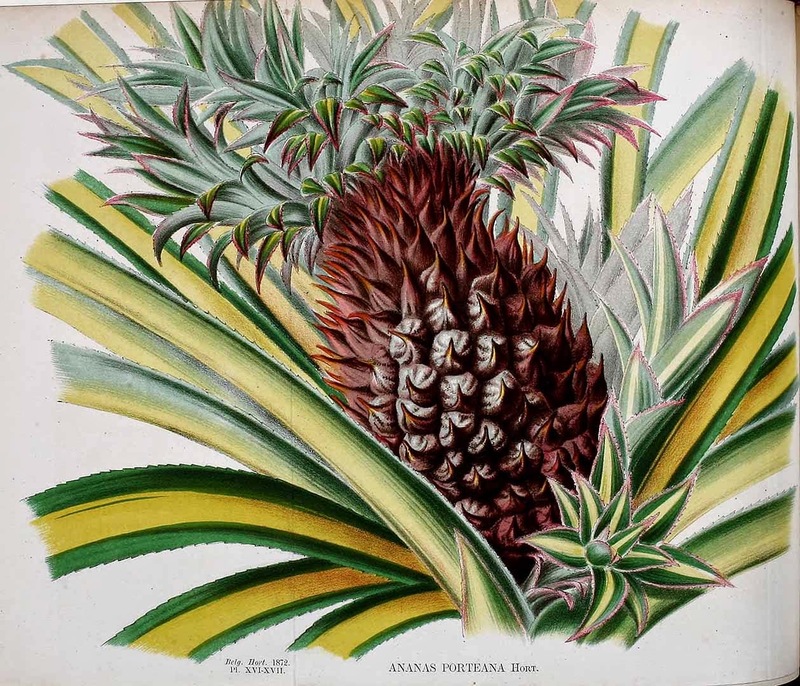 However the closer you can get to its native environment the better its flavour will be for culinary purposes. Sage will grow best in a site exposed to full sun for as much of the day as possible and planted into any rich well-drained soil. 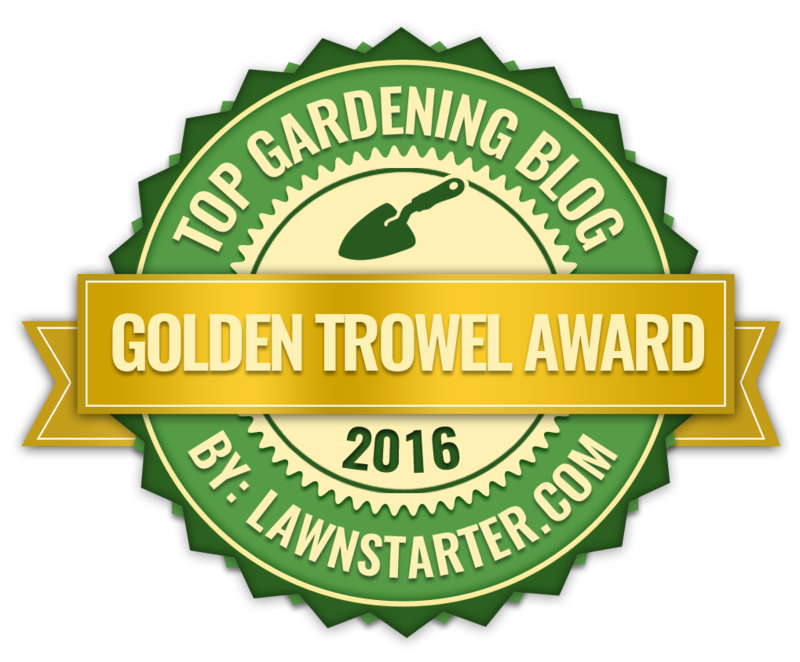 They will do better on alkaline soils but avoid any area that is prone to waterlogging. Get the roots too wet and the plant will quickly suffer. In extreme cases the roots can be damaged to the point that will result in the death of the plant. Avoid growing sage in densely planted areas as it can be susceptible to fungal infections such as mildew in wet climates. In fact it is almost impossible to avoid getting mildew in hot, humid weather. Instead make sure that there is plenty of space around it for good air circulation. If mildew does develop on your plant, try spraying it with horticultural oil or a sulphur spray. After about three to five years, the sage plant will start to become woody and straggly and will lose flavour from within its leaves. 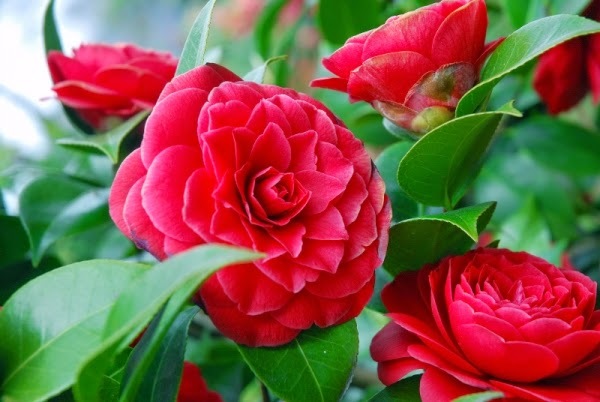 In this case you will need to consider replacing your old plant with a new, more vigorous specimen. You can either start again with a new plant or grow one from seed, or use the old plant for cuttings or layering. The Pitcher plant - Sarracenia species is a carnivorous plant that captures its prey within a specialised leaf structure and drowns them in a pool of water at the base. Native to most of north America, Sarracenia are broadly distributed and even include a cold hardy species Sarracenia purpurea. 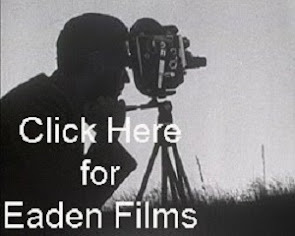 So hardy is it that it has even successfully naturalised in Ireland. Prey items of the pitcher plant include flies, moths, ants and even spiders, but in their native habitat they tend to mostly attract mosquitoes and midges. 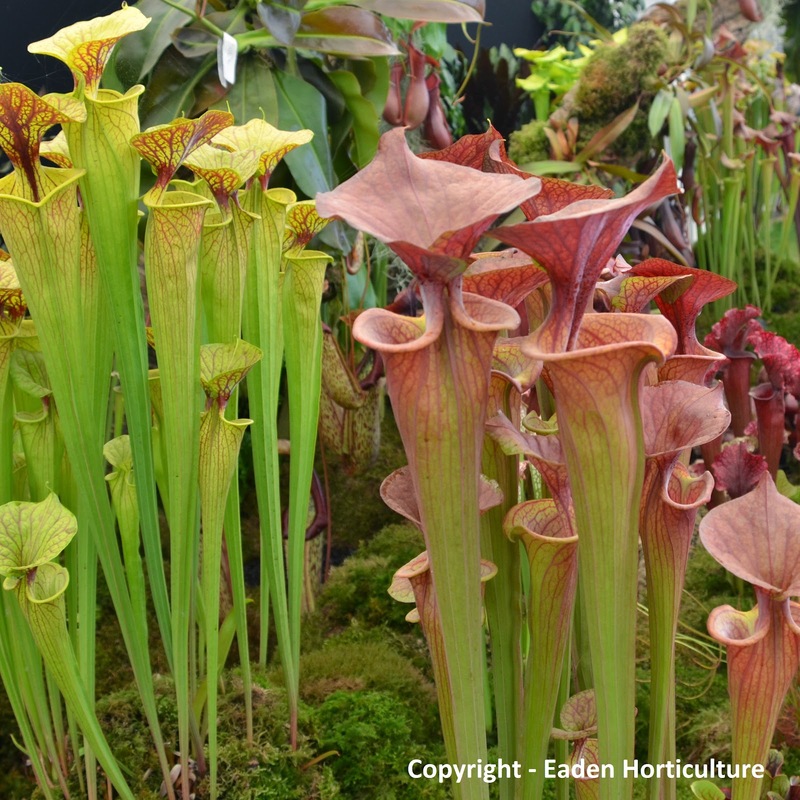 As you would expect with specialist plants they will require specialist conditions, but when it comes to pitcher plants these are relative easy to replicate. Pitcher plants require waterlogged conditions in an acidic, nutrient poor soil. They will also need to be planted in a sunny position. With regards to being waterlogged the water should be relatively clean and fresh but so long as the water isn't stagnant there shouldn't be any problems. 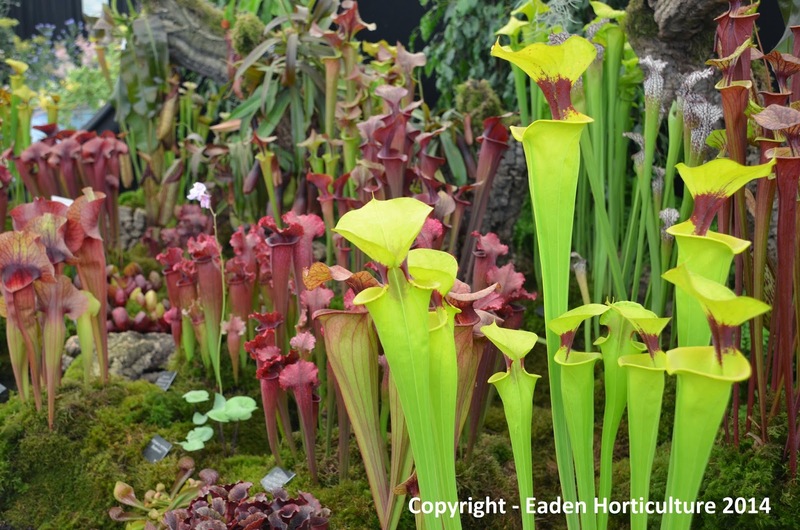 You can grow pitcher plants in pots either indoors or outside, but if you have the space you can create a specific bog garden to display them. If you are artistically inclined then old bathtubs can be used to make an especially attractive bog gardens, as can old half-barrels lined with plastic. 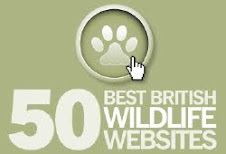 However perhaps the easiest way is to use a preformed plastic pond. Just remember to never allow your pitcher plants to dry out and always place them in a position of full sun. Remember that pitcher plants have evolved to survive in an acidic, nutrient poor environment and as such the root systems will not be able to cope in conditions with high nutrient or mineral contents. With this in mind do not use cement, concrete or terracotta containers as the minerals that can leach out will damage the plants. 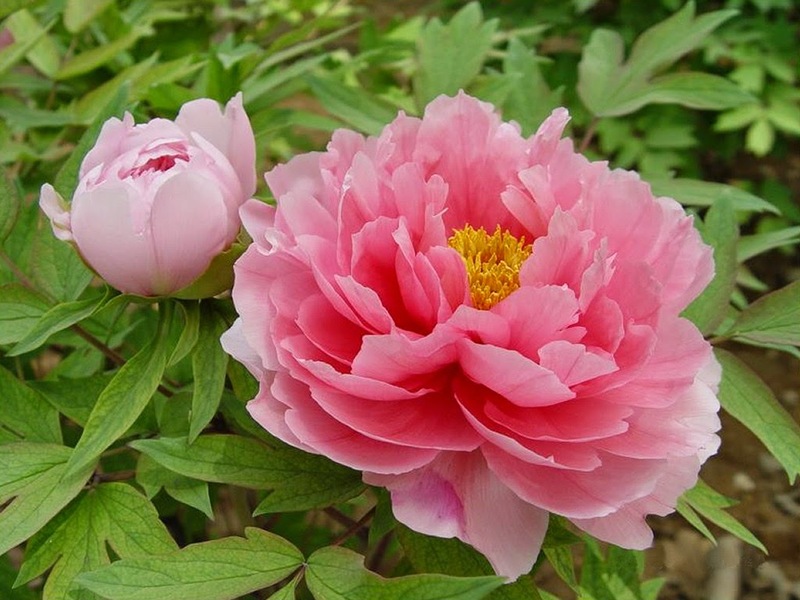 Instead, grow them in a non-draining container such as a plastic or glazed ceramic. Pot on in a one-to-one mix of peat and sterilized horticultural lime free sand or grit. Do not use river sand or beach sand as the salts within them will quickly kill the roots. Placing a layer of sphagnum moss on top of the soil mix to reduce evaporation and help to retain moisture. Pitcher Plants like boggy, humid environments, so make sure their soil remains constantly moist. Use only distilled water, rainwater or water collected from condensation, like from an air conditioner. Now this is the important part! You cannot use tap water to water your plants as the soluble minerals within it will also damage the root systems of your pitcher plants. This problem is compounded if you water source is collected from a chalk basin, such as you find in south-east England. Even if your local water is relatively soft, it is still not a good idea to use tap water as your main water source (unless you pass it through a reverse osmosis filter) as it will reduce the acidity of your water as well as adding unwanted chemicals and minerals. 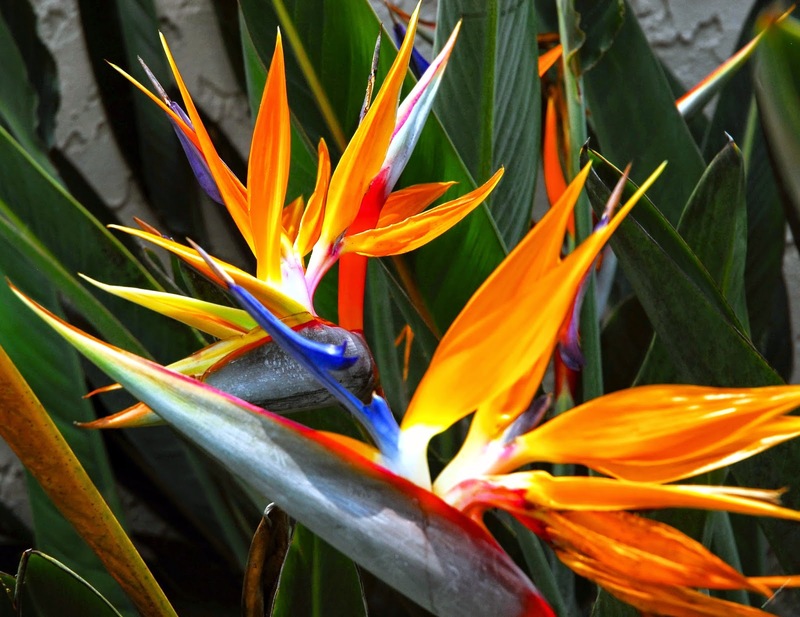 It goes without saying that you do not add plant fertilizers to the water. Pitcher plants require a period of dormancy in order to maintain their healthy condition and are quite happy to overwinter outside if the species you are growing are hardy enough for your climate. In northern European climates the less hardy species can be overwintered in a cool garage. Those plants tough enough to left outside can be given a dressing of moss peat in late autumn. If your plants have been grow indoors and you do not have access to garden space then you can force dormancy by overwintering your pitcher plants in the refrigerator! There is of course a knack to this. 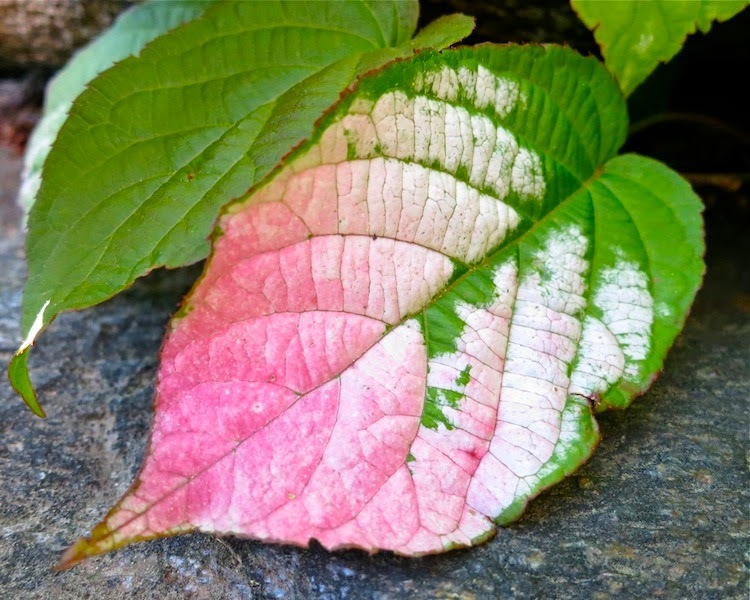 At the end of autumn, gently remove the soil from its roots and wash with clean rainwater. Trim off any dead leaves and place in a clear, resealable polythene bag with some moist sphagnum moss and a small dressing of fungicide to prevent rots. 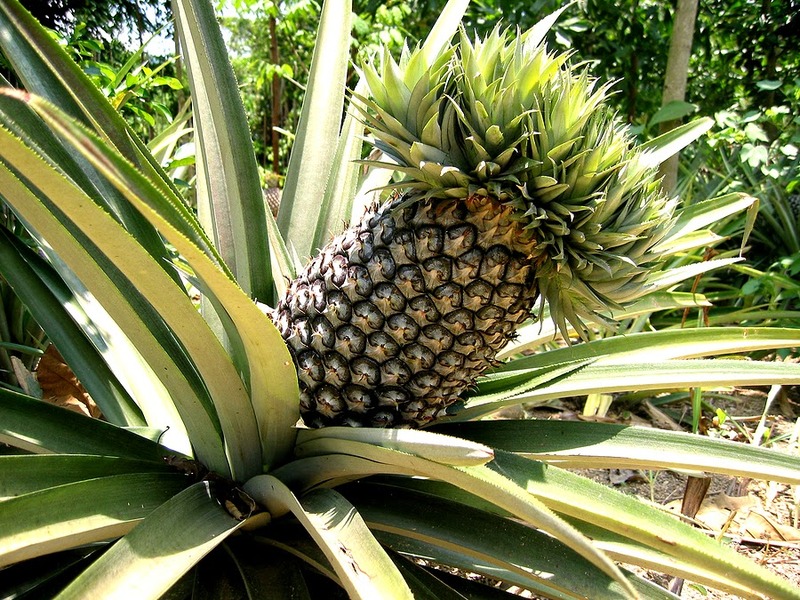 Leave the plant in the refrigerator for at least three months, and replant in spring. You may not be familiar with Trilliums, but they are one of the most unusual and beautiful of all the early flowering woodland plants. Native to temperate regions of North America and Asia, Trillium is a genus of about 40–50 species of perennial flowering plants. 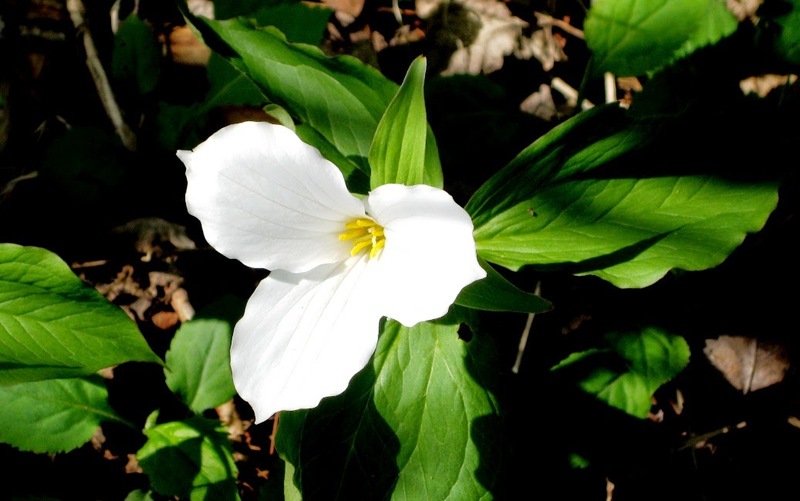 Unusually, trilliums do not produce any true leaves, instead they produce three large bracts. Each bract is a specialized leaf attached to the flower structure and for all intent and purposes takes the role of a true leaf. 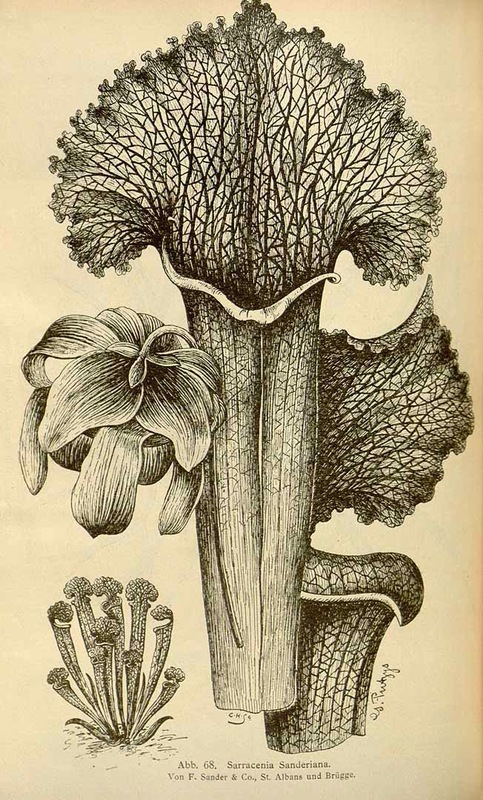 The reason why each bract is so large is because these are the only photosynthetic structures the plant produces. 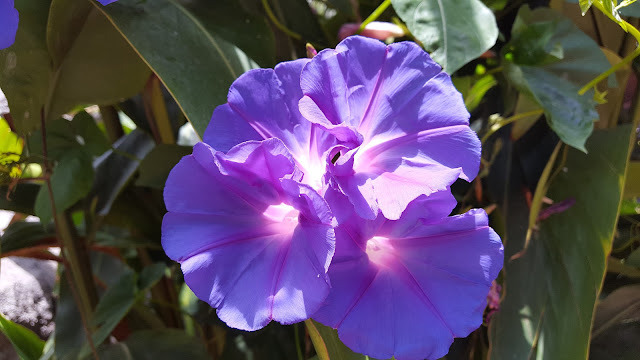 Each stem produces a single flower set in the axis of the bracts. 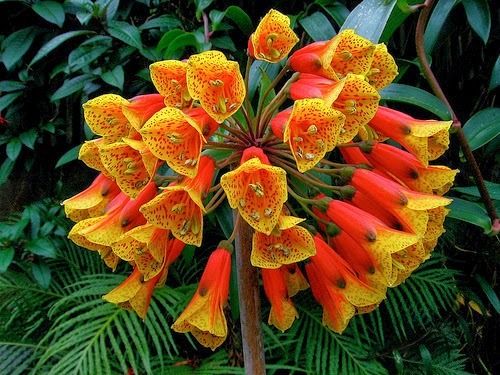 Each flower contains three green or reddish sepals and usually three petals. 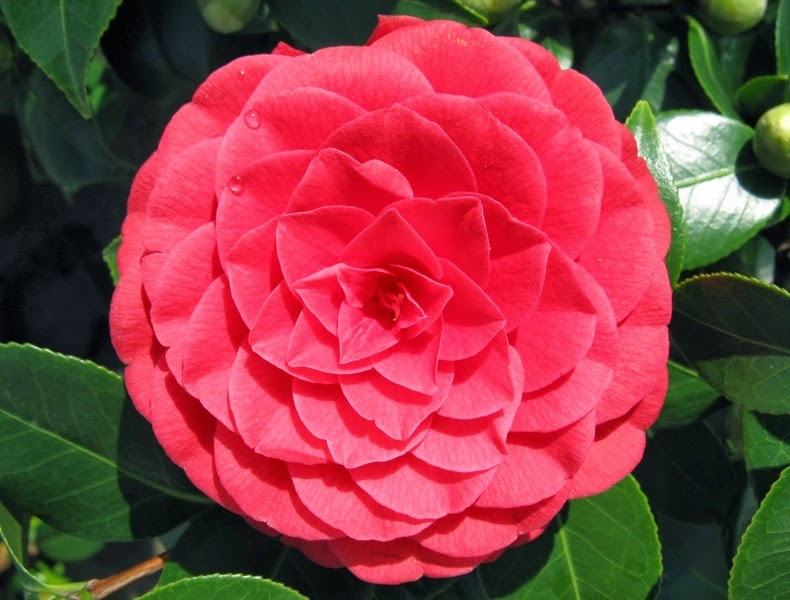 Depending on the species, the flower can be coloured in shades of red, purple, pink, white, yellow, or green. Trilliums will grow in any moist, well-drained soil, but will need plenty of humus added if not already incorporated. They require a partially shaded site and as you would expect deciduous woodlands are ideal. Trilliums will grow in a sunny position but the soil must be kept moist through its growing period. Trilliums are available as pot grown plants in the spring or as pre-packed bare root stock in the autumn. 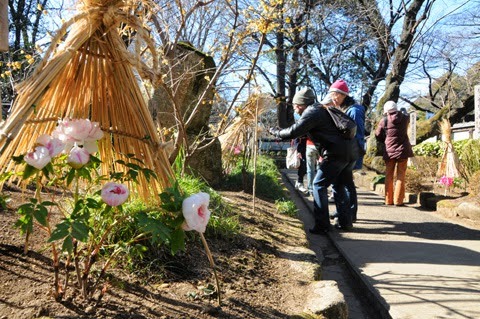 Plant the rhizomes as soon as they are available in small groups 3- 4 inches apart. Bernard B. ILarde file is licensed under the Creative Commons Attribution-Share Alike 3.0 Unported license. 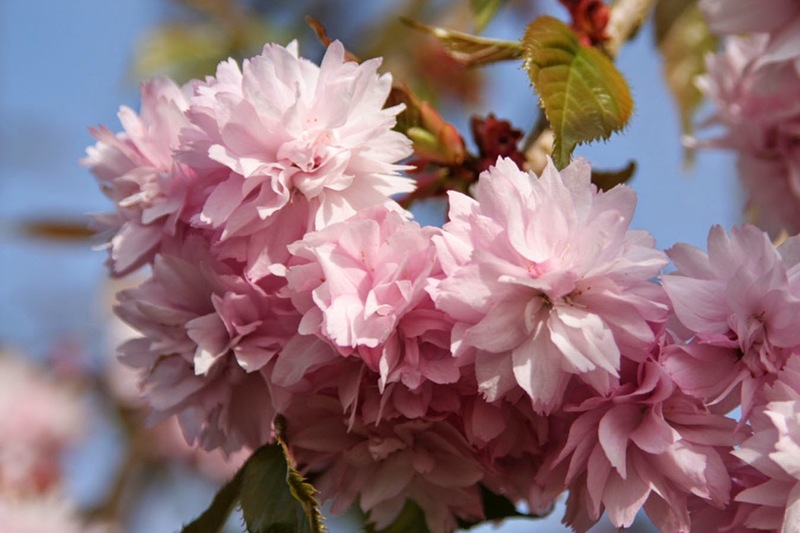 For those in the know, Japanese flowering cherries are collectively known as 'Sato zakura' which means domestic, village or cultivated cherry trees, and as a group they are solely grown for their ornamental qualities. 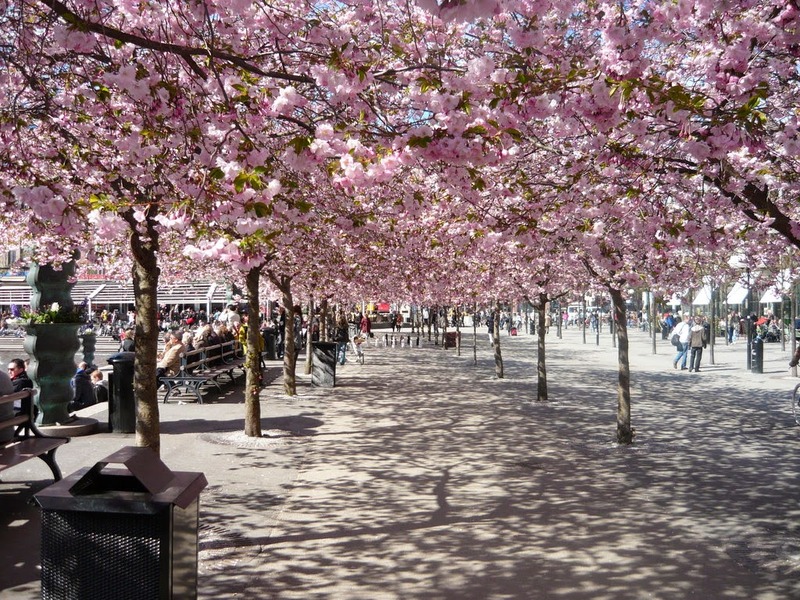 Of course there are many other flowering cherries cultivars that have been developed from northern hemisphere species and these are often erroneously grouped together with their Japanese counterparts. However for the purpose of this article only the true 'Sato zakura' are considered. 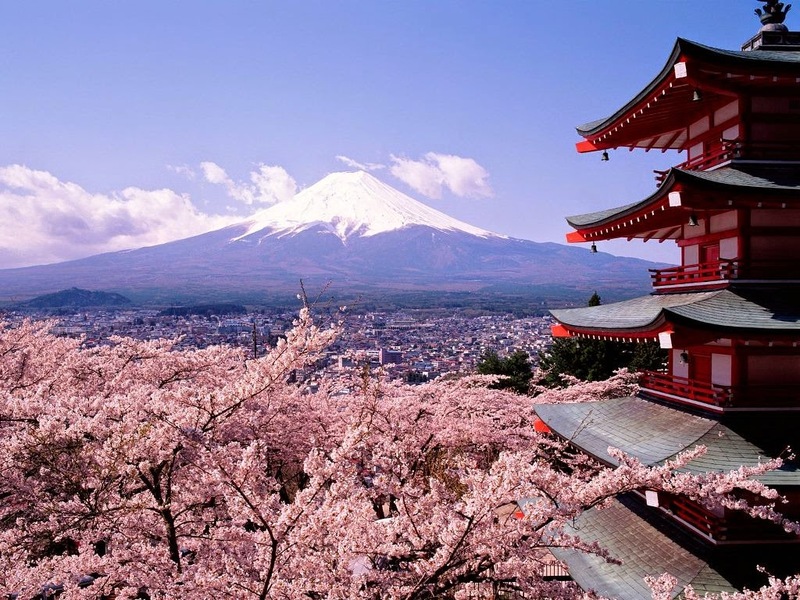 Japanese flowering cherries have been extensively bred for over a thousand of years and so its not surprising that a huge number of cultivated varieties exist, most are of an obscure origin and differ in form, flower, fragrance, and vigor. Over the winter the buds of the Japanese flowering cherries can be subject to bird damage, although this is rare. 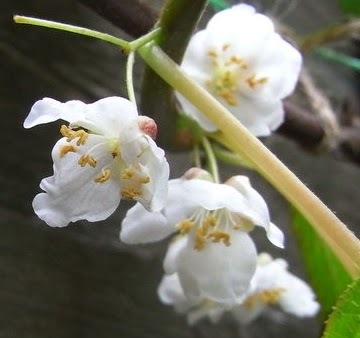 It isn't usually necessary to prune Japanese flowering cherries unless it is to remove diseased or damaged branches. If pruning is undertaken it should be carried out in late summer to that the wounds get a chance to heal before the onset of winter. This a small columnar tree with erect branches and dense upright clusters of fragrant semi-double, shell-pink flowers. 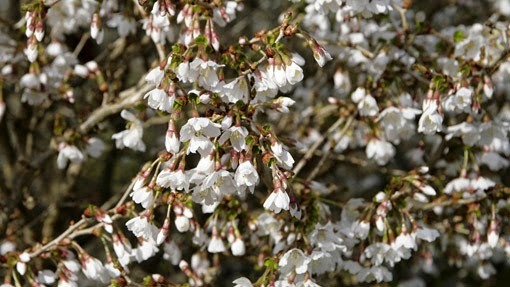 Prunus 'Amanogawa' will bloom from mid-April to mid May. The young leaves emerge a greenish-bronze and mature to a virid green. 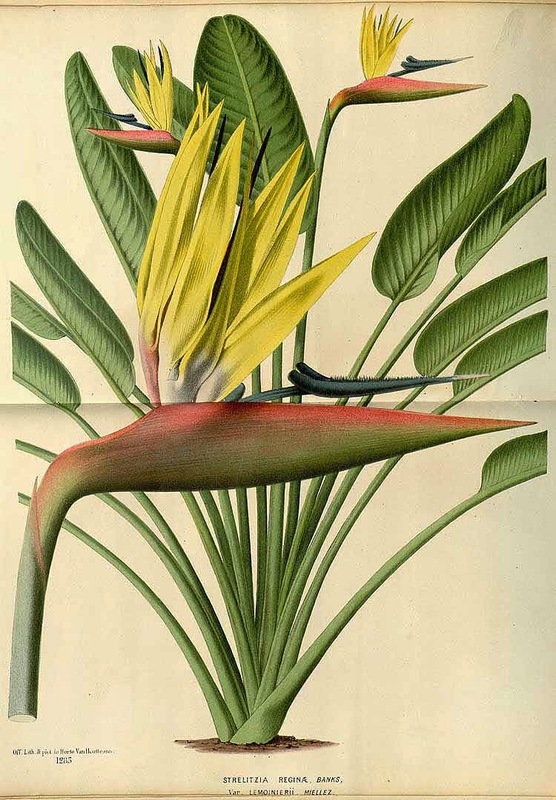 This beautiful small tree was raised by Captain Collingwood Ingram. 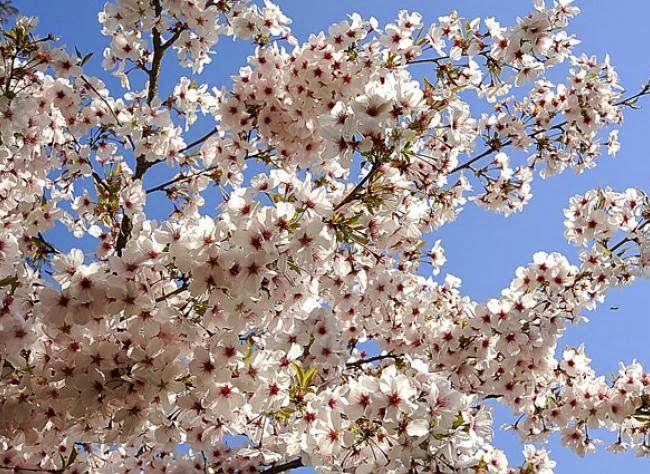 He was responsible for breeding many cherries grown at Wisley and for reintroducing Prunus 'Taihaku' to Japan after finding a plant growing in Sussex. Prunus 'Kursar' is one of the best plants he raised and has masses of small deep pink flowers and fantastic autumn colour.